Here’s an interesting article on What Divorce Lawyers think about Soulmates. One contributor to the article includes my friend and colleague from Atlanta, Randy Kessler. And here are 5 signs that that special someone is NOT your soulmate. 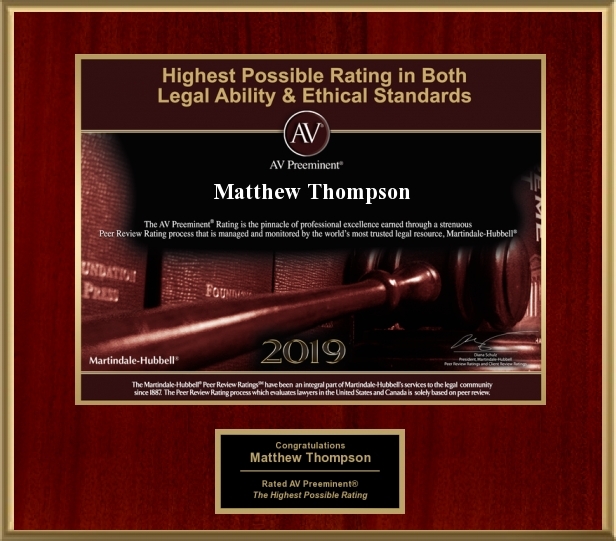 Matthew Thompson is a divorce attorney wishing you a very special and happy Valentine’s Day! Anthony is trying to not be responsible for Phebe’s charges. Oh, Phebe! Matthew Thompson is a Divorce Attorney in Mississippi and can help you with Phebe’s charges.